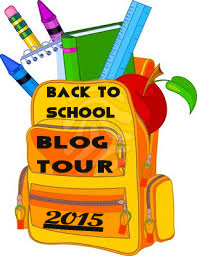 Welcome to the first day of the 2015 Back to School Blog Tour. It’s part of my giving back to the Indie Children’s Author community. I am featuring some unique and fabulous books this week from picture books to YA. With the new Common Core being adopted in many schools throughout the US, this is a great time to learn about new authors and possible new books for guided reading and novel studies. Plus, if you just want to find a great new book to read at the start of school, please check back each day for our new featured author. At the end of the tour, I’ll reveal where you can find an exclusive PDF ebook of writing lesson plans for Common Core written by myself. It’s the start of a series of writing curriculum for the Common Core that I will be writing up over my year of writing. Yes. Teachers still do teaching activities on their sabbaticals. So sit back and relax. You’re in for some excellent children’s literature experiences this week. This year, our giveaways will work differently then before. Some of the authors will be sponsoring their own giveaways on their websites, and I’ll have a Grand Prize giveaway available on my blog. The Grand Prize for the Back to School Blog Tour Giveaway will be a $25 Amazon Gift Certificate. You can also win a set of my Crystal Keeper Chronicles or an ebook copy of my fabulous writing lessons ebook. **Note: Giveaway deadlines are set under the guidance of the authors instructions. The Back to School Blog Tour Giveaway will end at midnight Mon. Sept. 14, 2015. Winners will receive notification in 48 hours, and will be announced on this blog. 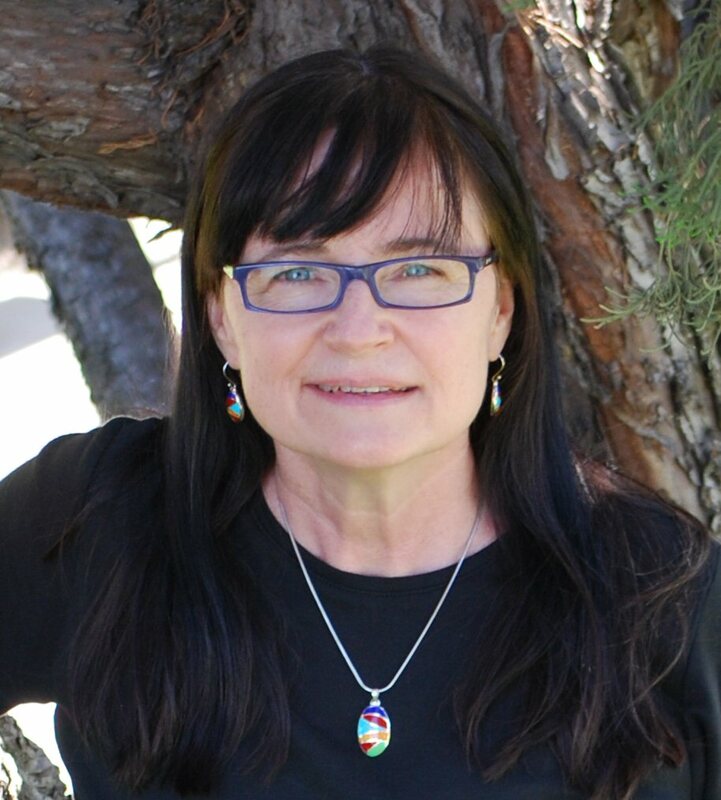 Our first featured author is Marilyn Peake. Marilyn Peake is the author of both novels and short stories. Her publications have received excellent reviews. Marilyn’s one of the contributing authors in Book: The Sequel, published by The Perseus Books Group, with one of her entries included in serialization at The Daily Beast. In addition, Marilyn has served as Editor of a number of anthologies. Her short stories have been published in seven anthologies and on the literary blog, Glass Cases. Marilyn Peake is the author of the children’s middle grade trilogy “The Fisherman’s Son”. All three books are available on Amazon. AWARDS: Silver Award, two Honorable Mentions and eight Finalist placements in the ForeWord Magazine Book of the Year Awards, two Winner and two Finalist placements in the EPPIE Awards, Winner of the Dream Realm Awards, and a Finalist placement in the 2015 National Indie Excellence Book Awards. I am so excited to have her be our first author to kick off our blog tour this week. I got to ask her several questions to learn a little about her school memories, past influences, and role models. Marilyn: I’ve had a lot of favorite authors over the years. In children’s books, I’d say J. K. Rowling, Lemony Snicket and, from my own childhood, the authors of the Nancy Drew books are among my favorites. Each of those authors influenced my own writing by demonstrating how the creation of imaginary worlds allows a young reader to step inside the pages and explore. In my own trilogy of children’s middle grade chapter books—The Fisherman’s Son, The City of the Golden Sun, and Return of the Golden Age—I spent a lot of time developing the details of the imaginary worlds within which I set the stories. Marilyn: I have many precious memories of my children’s Back to School days when they were growing up. Some of my fondest memories are when they returned to school with projects they had completed based on one of their favorite books. For his kindergarten year, my youngest son created a basketful of stuffed animals based on the characters in the wonderful book, Stellaluna. He stuffed socks and felt cutouts with filling and then decorated them with feathers and buttons to resemble baby birds and a bat. That was a really adorable project and one of my fondest Back to School memories. 3) Did you have any subjects that were difficult for you in school? How did you overcome your difficulties in school? Marilyn: By the time I went to college, I found advanced math difficult. I remedied that by reviewing Algebra, Geometry and Trigonometry and taking a Calculus course. By the time I went to graduate school, my favorite sections of Probability and Statistics were the ones that included Calculus. 4) What helps you motivate to write a story? Marilyn: I write books set in worlds that fascinate me. That keeps me motivated to explore that world and tell the story I’m developing within it. Marilyn: Writing is sometimes euphoric and sometimes just painfully hard work. Marilyn: Right now, I’m writing an adult zombie apocalypse series. The first book in the series, Mutation Z: The Ebola Zombies, is free. The second book, Mutation Z: Closing the Borders, will be published on September 8th. Marilyn Peake has set up a giveaway especially for this blog tour. You can win a set of her trilogy of THE FISHERMAN’S SON, her middle grade chapter book series. 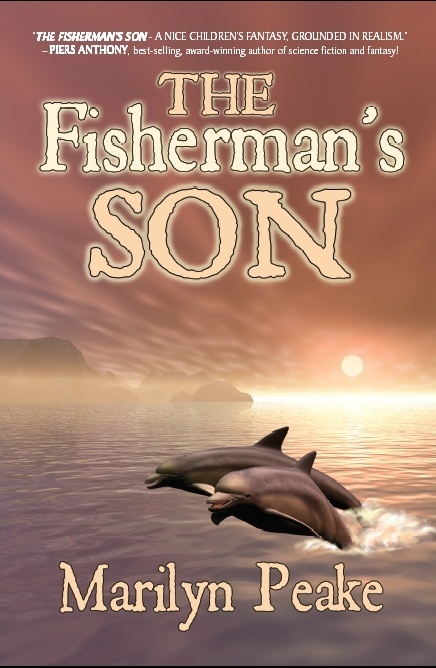 The Fisherman’s Son by Marilyn Peake is available at Amazon.